We have seen many apps on play store which provides the hardware and software information. In Android one can easily fetch the information programmatically using Build class. Build class in android provides the basic information like serial number, android SDK, brand, model no, manufacture, version code and etc. There are many other information you can get from a android device but here we will focus on some of the android properties. 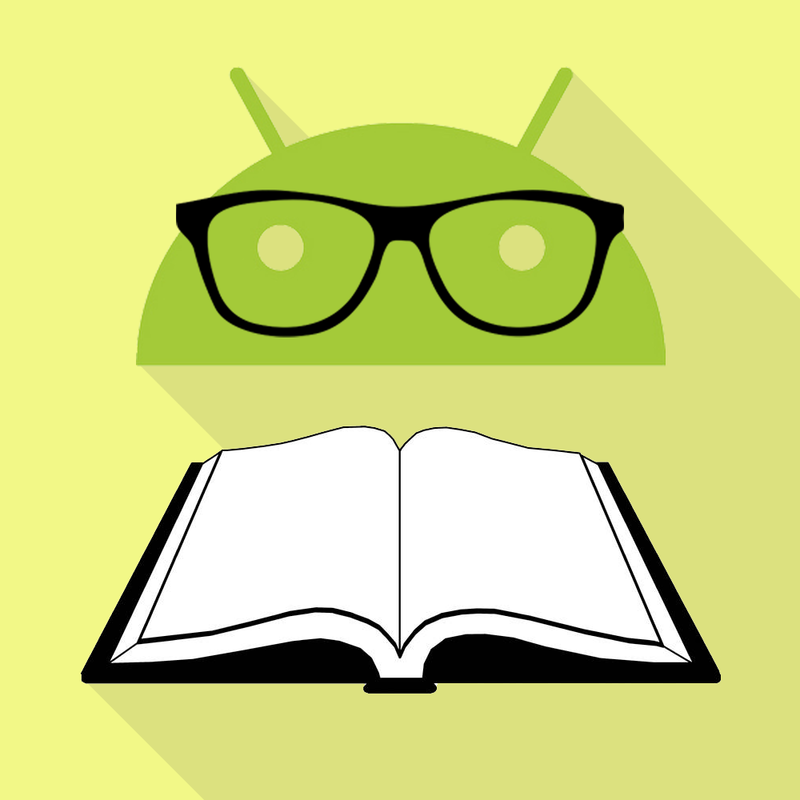 In this tutorial we are going to learn how to get hardware and software information in android. To really understand how to get hardware and software information we will create an app. 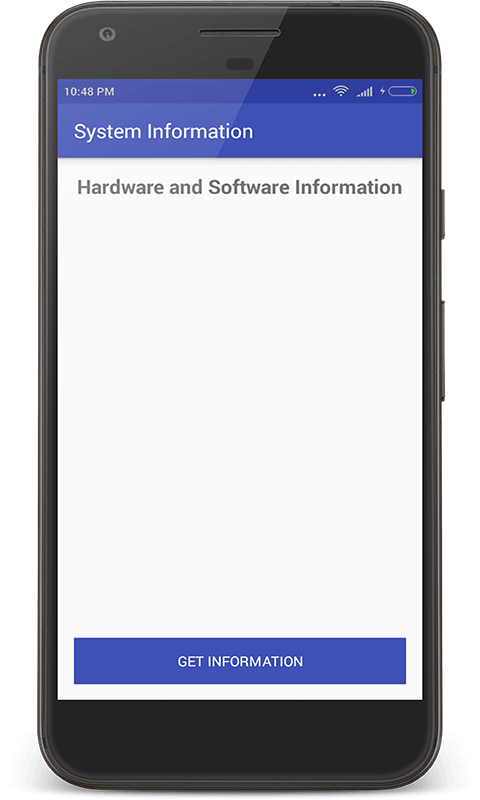 This app will contains the a screen which will contain a text view to show hardware and software information and a button on which clicks hardware and software information is fetched. Add the below string values to the strings.xml located in res ⇒ values ⇒ strings.xml. Now create a layout file for the MainActivity.java i.e activity_main.xml and add the below code in your layout file. The code will create a simple UI a scroll able text view which show the hardware and software information and a button to fetch the information. Create a class named MainActivity and add below code. Here i have written the code to fetch android hardware and software information and display it to the textview. 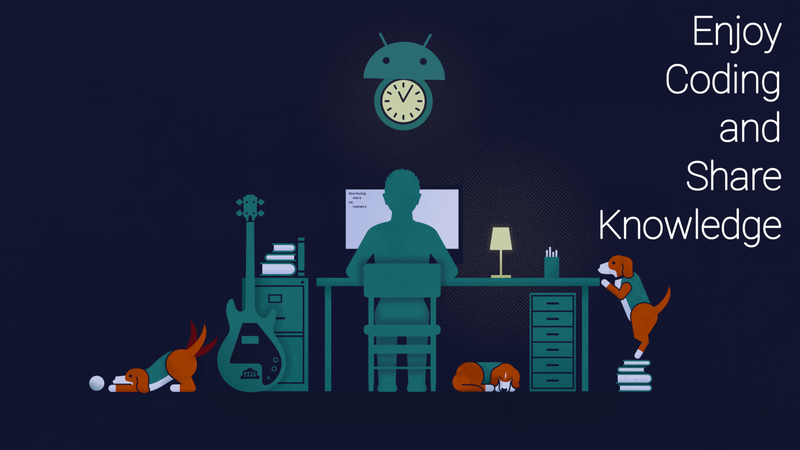 Register the above created MainActivity in AndroidManifest.xml as a main activity and run the app by clicking run button on Android Studio and you will see the UI mentioned above, click on “Get Information” button to display the hardware and software information of your android device.